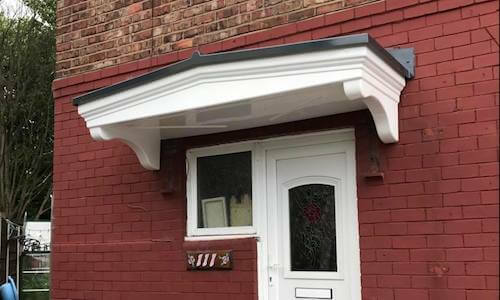 Our door and patio canopies are manufactured in Glass Reinforced Plastic (GRP), and use the patented cantilevered system. 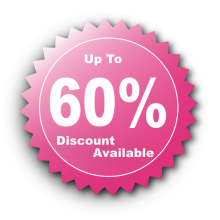 This design makes them very strong with no requirement for support pillars. 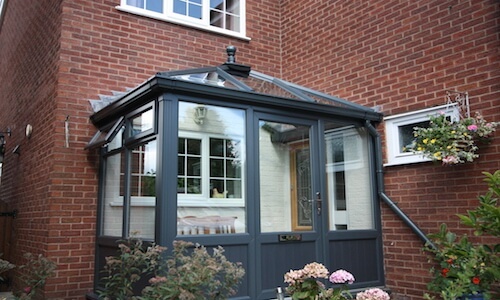 Canopies transform the look of your home and extend your living space shelter your car, or shade windows from the sun. 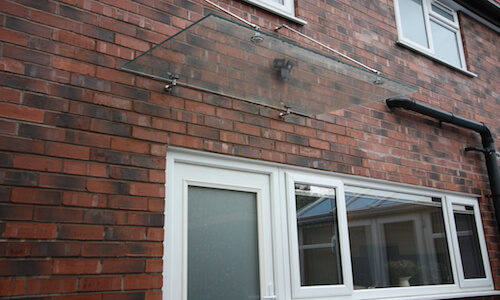 Glass canopies offer a shelter above your door but don’t block light so you can leave your door open in any weather if you enjoy a fresh breeze through the house or if you have any pets that are always going in and out the home. A porch or porch canopy is a door canopy with sides that extend down to the ground and creates a distinguished entrance for your home. 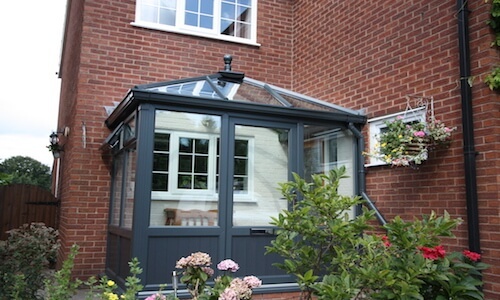 With our iconic uPVC porches , they are a great place to leave outdoor shoes, wet umbrellas and raincoats. 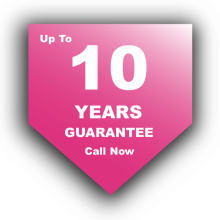 Offering additional security in another lockable door. 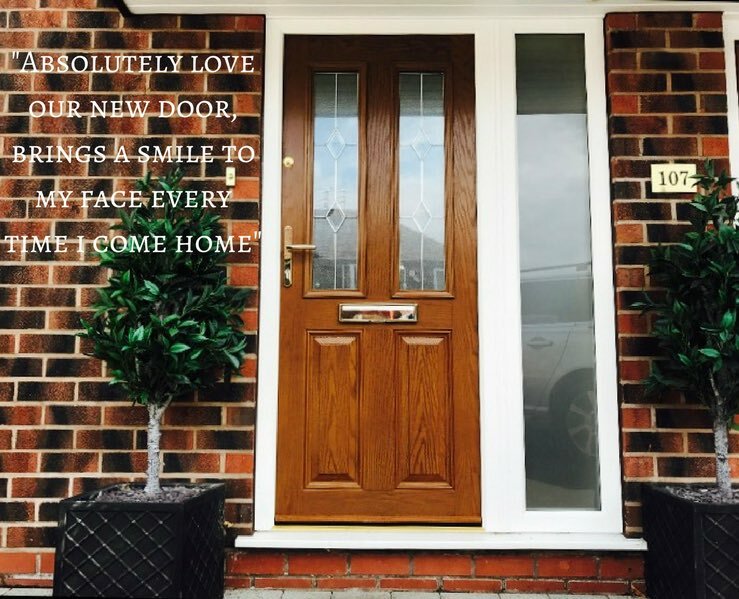 You can choose from any of our composite, uPVC or french doors as an entrance to your new porch. 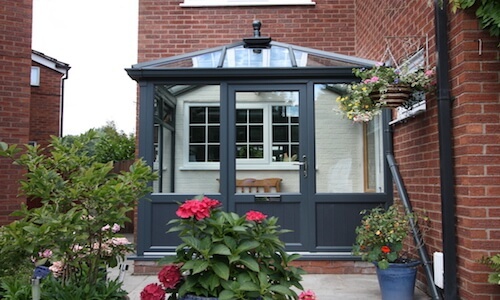 A porch can be a very useful addition to a house; a fully enclosed porch will stop all the heat escaping from the house on wintry days and can be a handy store for all those coats, galoshes and football boots that pile up in the hall.